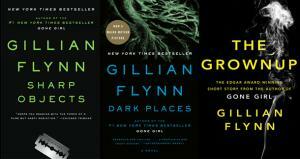 You read GONE GIRL and either loved it, hated it, or a little of both, but what about the rest of Gillian Flynn's works? A breakdown of each, and why (or if) lovers or haters of GG should try them. 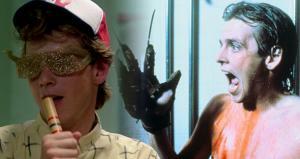 It's not that I don't like 'Gone Girl'. 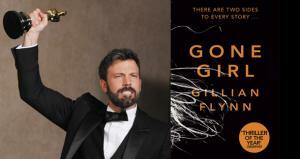 OK I hate 'Gone Girl' and here's why. With an author-penned script, a talented director, and rumors of a brand-new and shocking ending, is it possible Gone Girl: The Movie could go wrong? A full-length trailer for the David Fincher adaptation of Gillian Flynn's 'Gone Girl' has hit the web. 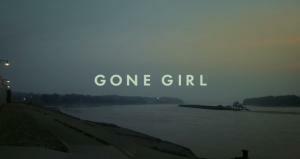 A film trailer for David Fincher's adaptation of Gillian Flynn's 'Gone Girl' has been released by 20th Century Fox. Who can you trust? 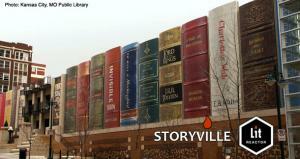 Not these 10 unreliable narrators, but that doesn't mean they're not worth getting to know. If you're feeling superior for having read Gillian Flynn's "Gone Girl" and knowing how it all goes down, then you may be disappointed to hear that the movie will be packing a new finale. 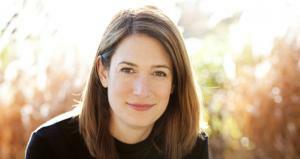 Gillian Flynn's third novel is still going strong on the New York Times Best Seller list, and there's a big Hollywood movie on the way. 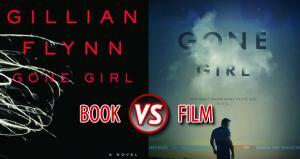 Just what is it about "Gone Girl" that people find so appealing? 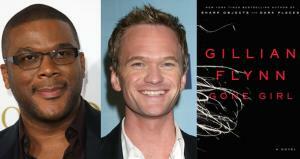 Tyler Perry, Neil Patrick Harris And Others Confirmed For David Fincher's "Gone Girl"
The cast of this Gillian Flynn adaptation is now full, and overall it's pretty decent. There's some significant talent on board for the film version of Gillian Flynn's hit book, though nothing is set in stone yet. 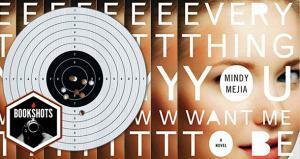 The 'Gone Girl' author has more surprises up her sleeve, though we may have to wait awhile to see them. 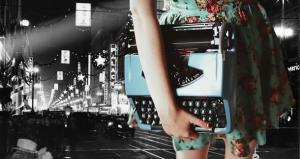 Is the world of Noir a big old boys club? Kinda, but most of the women hanging around could probably kick the crap out of the guys.